Preparing your house for auction may seem like a daunting task. But with help of a good agent and some creative home improvements, the process can be quite simple. 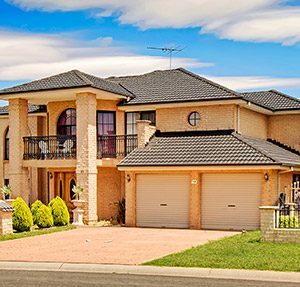 By doing whatever you can to present your home in its best possible light, you are significantly improving the chances of a successful sale when auction day comes around. Potential buyers are visual creatures. If people don’t like what they see from the outside of the home, chances are they are less likely to be interested in inspecting the home’s interior. Aesthetics aside, a lot of potential buyers want to move into a home which doesn’t require too much work. If the exterior of the home is old and tired and presents a huge project, it could put people off. ‘Curb appeal’ refers to improving the area that potential buyers see as they drive up to your home. This includes the front doorstep, driveway, front garden, fence, windows and roof. Perform your own inspection by assessing what your house looks like from the street and see what you can do to improve its appearance. This can include trimming back overgrown hedges, fixing a broken fence, and pressure washing the driveway. A new coat of paint can easily transform a house’s interior and add value to your property. Painting rooms in neutral, light colours will instantly update the home and make smaller rooms appear larger. Sticking to neutral tones is a smart option, since this colour scheme is timeless and suits every home no matter the style, size or location. A fresh coat of paint also gives off that feeling of ‘newness’, making buyers more inclined to put in an offer. If all potential buyers need to do is move their furniture in, then it gives them more incentive to consider buying the property. Pay attention to doors, window ledges and finishings, especially in the areas that get a lot of foot-traffic. Hallways, kitchens and living rooms are prime spaces to update with new paint. If you’re on a budget, there are some easy and smarter ways to improve the home without investing in too much time or money. This includes adding some accessories and accents to dress up the home and improve each space without having to renovate. Try buying coloured cushions for the living room and match them to indoor plants or vases to add some accented colour to the room. Another great way to improve a rooms interior and exterior aesthetic is by investing in new curtains or shutters. 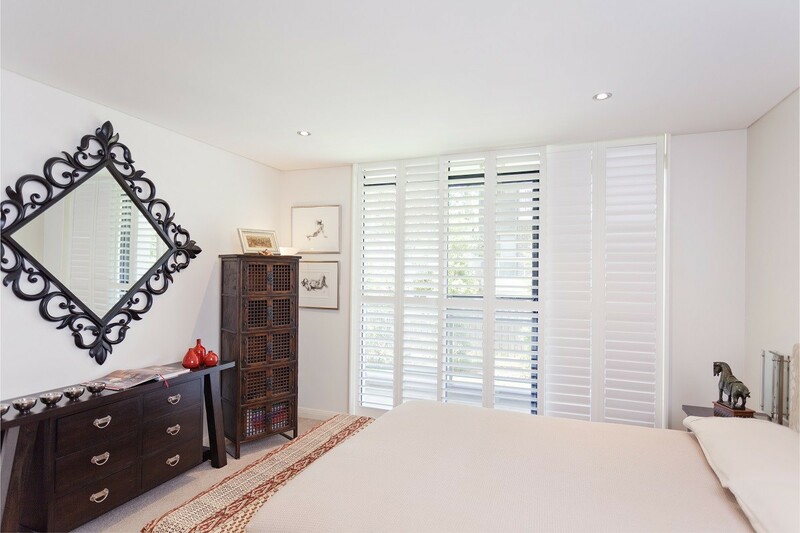 Plantation shutters are a quick and stylish way to instantly add value to your property. Dripping taps, sagging gutters, missing roof tiles – all of these things that may seem minor can make a huge difference at auction. These jobs can be easily done on your own, or you can hire a handyman to do it for you. 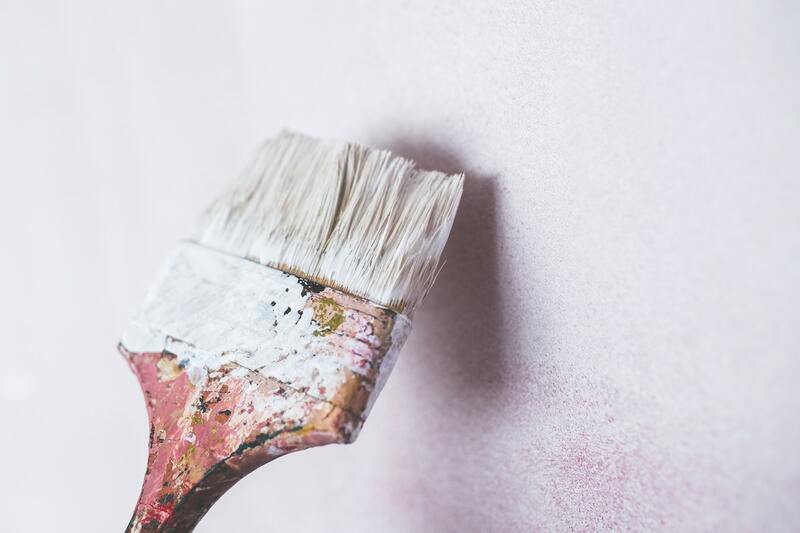 Improving these little drawbacks will give the house an up-to-date appearance and will save the potential buyer from having to do it all themselves. For roofs in poor condition, consider a roof restoration, an affordable solution to restore the former quality, life and look of your roof. Choosing the right real estate agent will make all the difference to a successful auction sale. Make sure you do your research and compare real estate agents to find the right one for you. Have an open and honest discussion about your expectations and be sure that you’re on board with their marketing and advertising strategy. An agent’s commission is anywhere between 1% to 5% of the overall sale price. There is no cap on the commission agents can charge, and rates vary from state to state. Be sure that you both agree when it comes to price before everything is written down and signed. 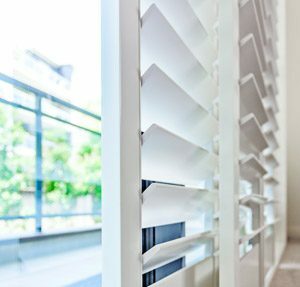 Get a Free Consultant for Modern Plantation Shutters today. If you feel your house needs a bit more protection from the sun, let Modern help. Our team have been helping Australian’s stay cool for over 25 years! Call 13 11 78 today to arrange a quote!